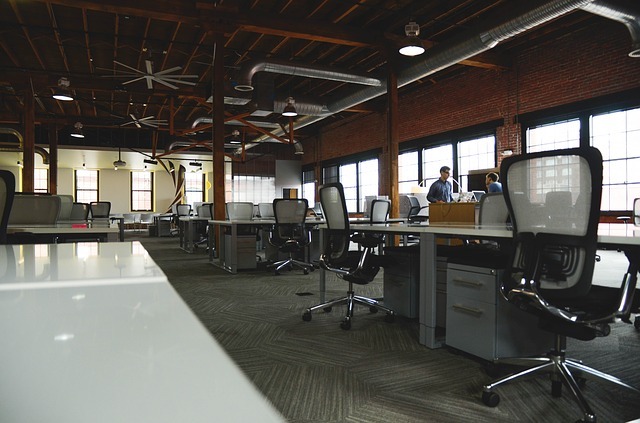 Setting up a new office can prove to be a daunting task for anyone, especially if your business is just lifting off or this is the first time you are moving into a commercial office space. However, with careful planning and preparation, you can ensure everything runs as smoothly as possible. And, with the help of my simple go-to checklist of essentials, you’ll be up and running in no time. Negotiate a lease for the premises and have a legal professional go over the stipulations and constraints with you, such as planning permission requirements for alterations and potential rent reviews. Make a list of all the office furniture items you need. It is worth investing in long-lasting, flexible pieces which reflect your brand and your business needs. Establish your IT needs. You will, of course, require computers, printers, photocopiers and servers, as any business would. Research and determine your telecommunications requirements, including phone lines, email hosts and high speed internet service providers. Consider your office floor plan, taking into account the different departments, functions and amount of space available. Once this is finalised, you can begin determining exactly what type of furniture to purchase. If you are unsure where to begin, you can hire professional office design experts to assist with your space planning. Take into account any health and safety and access requirements, such as ergonomic seating, fire safeguards and disabled access. Determine the type of security requirements you will need for your new office, such as alarms, key card access and locks on windows/doors. Ensure that all the necessary insurance policies have been arranged before your organisation moves in. Purchase the furniture and equipment you have decided upon and arrange for removals and storage if necessary. This should logically take place before you begin work within your new premises, so that everything is in order for the official start date. Once everything has been set up, purchase additional items such as basic office supplies and stationary, décor e.g. plants and pictures, and professional prerequisites, like employee business cards. Prepare your staff for the big day and then celebrate moving into your new office environment!